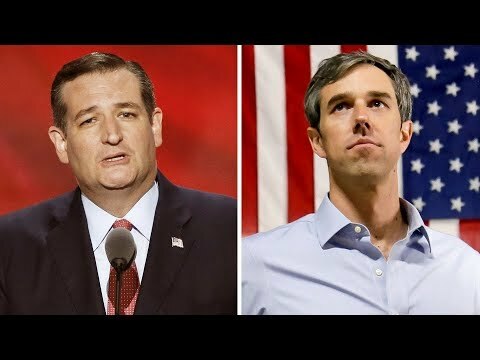 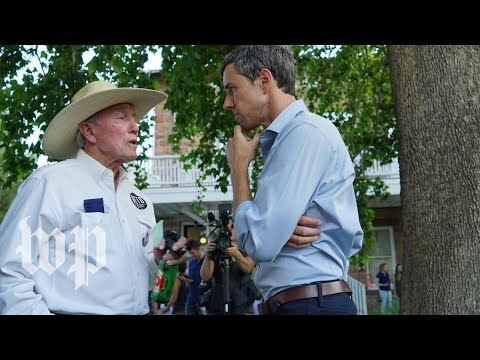 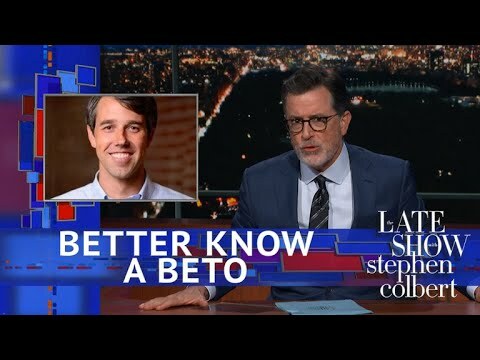 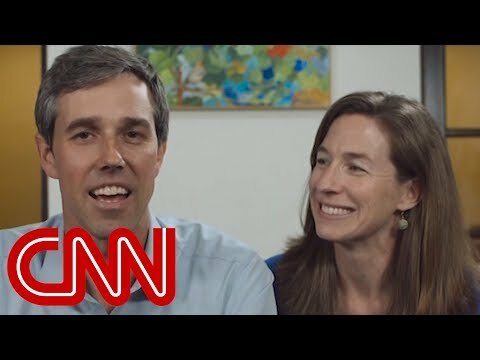 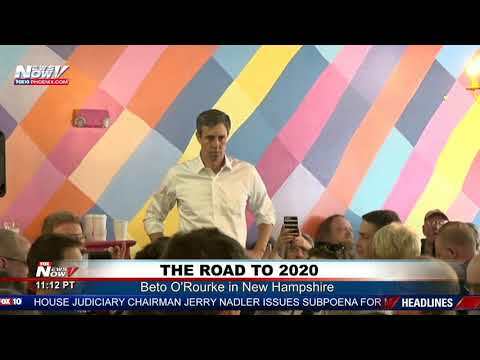 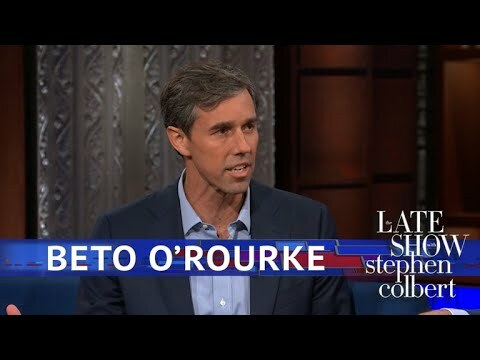 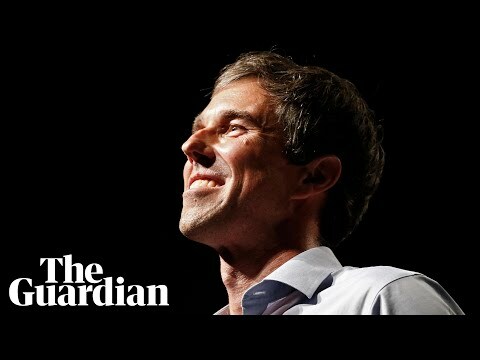 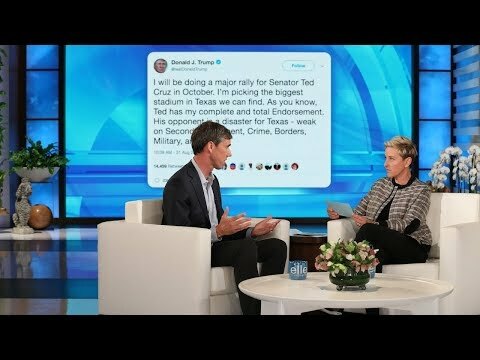 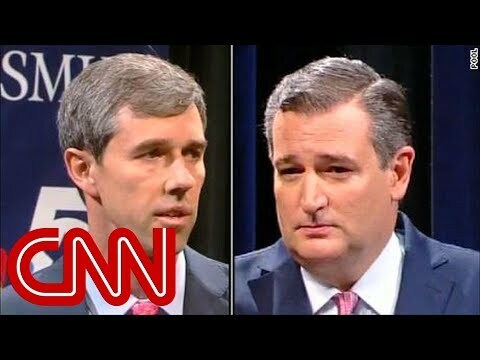 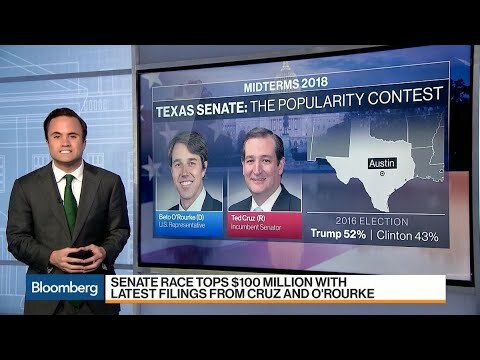 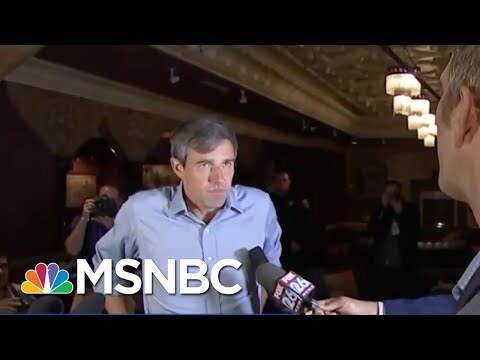 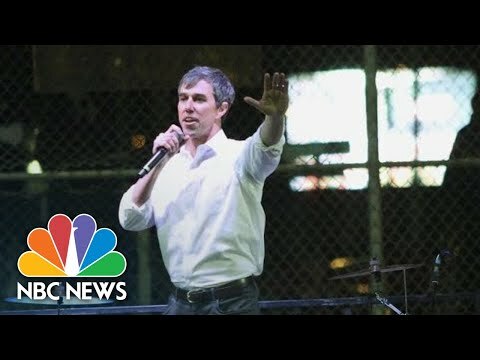 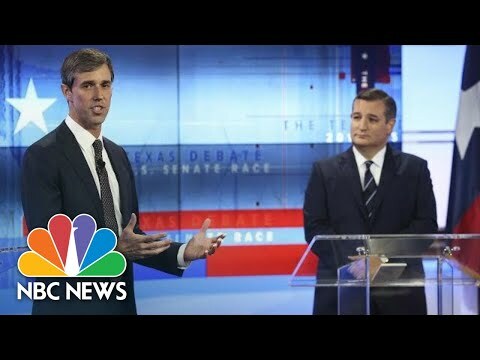 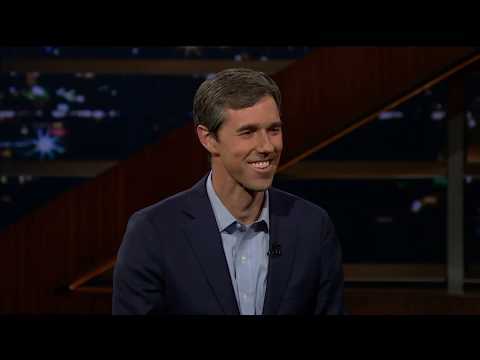 Will Beto O'Rourke Skate His Way To The Senate? 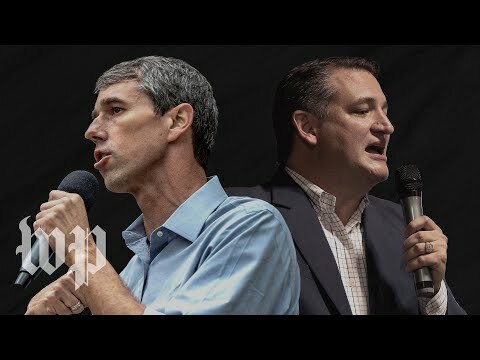 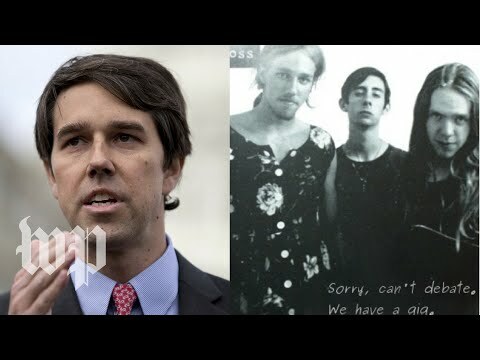 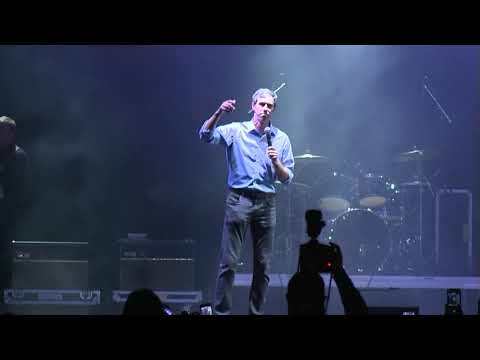 Beto O’Rourke was in a punk rock band. 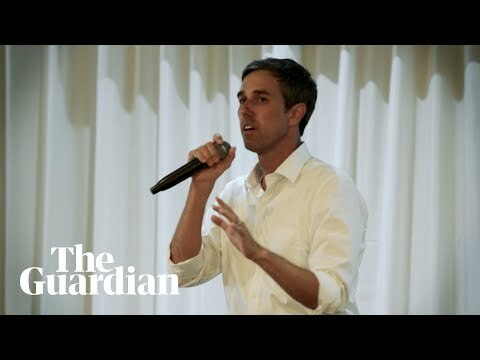 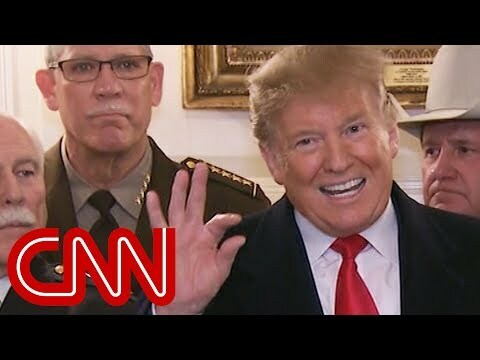 The Texas GOP tried to shame him.